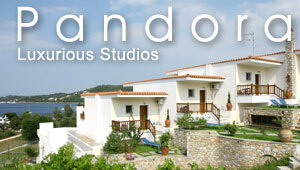 Description: Ftelia is located in close proximity to Skiathos town and offers a picturesque environment to relax. Description: This small pebbled beach is actually in a short walking distance from the city centre of Skiathos Town. Many cafeterias and taverns surround it.